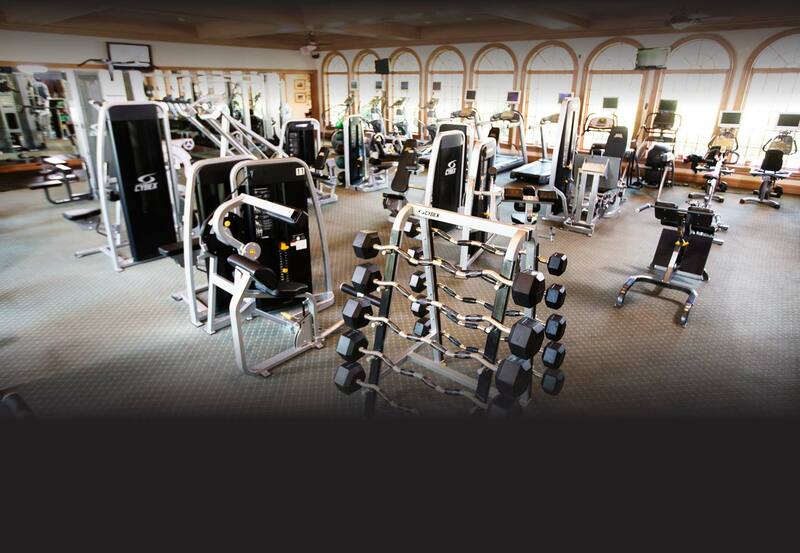 Avila Golf & Country Club’s state-of-the-art Fitness Center boasts modern equipment and programs for all ages and fitness levels. The 7,000 square foot fitness facility features an exclusive private Pilates Reformer Studio, Group Fitness Studio, Massage Therapy in rejuvenating Spa Treatment Rooms, and a Juice Bar making it easy to enjoy a healthy lifestyle. The floor to ceiling windows offer breathtaking views overlooking the golf course from our cutting edge, user friendly cardio equipment. Our Fitness Center hosts a variety of fitness classes including Yoga, Barre, Indoor Spin Cycling on Keiser bikes, Golf and Tennis Conditioning to name a few. Lifestyle, weight management and sports specific programs are designed to your individual health and fitness needs with our expert personal trainers.